Lichterman, Joseph. "This anti-Brexit newspaper first launched as a pop-up, but it’s doing well enough to continue indefinitely." Nieman Journalism Lab. Nieman Foundation for Journalism at Harvard, 22 Feb. 2017. Web. 18 Apr. 2019. Lichterman, Joseph. 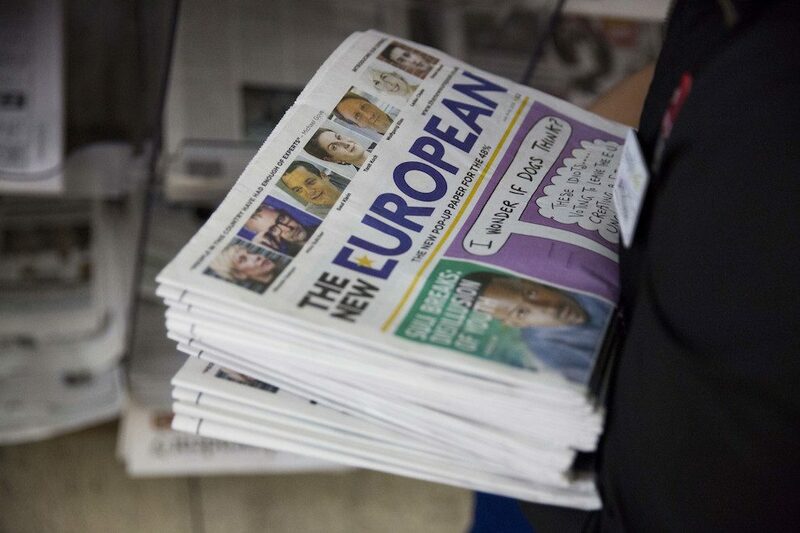 "This anti-Brexit newspaper first launched as a pop-up, but it’s doing well enough to continue indefinitely." Nieman Journalism Lab. Last modified February 22, 2017. Accessed April 18, 2019. https://www.niemanlab.org/2017/02/this-anti-brexit-newspaper-first-launched-as-a-pop-up-but-its-doing-well-enough-to-continue-indefinitely/.